As an Escape Artist reader, you’re likely always on the lookout for great new locations to purchase real estate in. Well, put Peru on your list. In this guide we will give you the process for buying real estate in Peru as a foreigner. Right now is the perfect time to purchase real estate in Peru. The country boasts the strongest growing economy in all of Latin America, due in no small part to the fact that Peru’s president is former World Bank economist Pedro Pablo Kuczynski. What’s even better still is that recent legislation passed which greatly reduces the tax burden for non-domiciled owners, meaning foreigners such as yourself. The capital gains tax for non-domiciled owners of Peruvian real estate was reduced from 30% to 5%. Compare that rate to other nations, such as the UK, where a non-dom will face a capital gains tax between 18-28%, or in the U.S., where, according to the Foreign Investment in Real Property Tax Act (FIRPTA), non-doms will face capital gains taxes on real estate equal to income tax rates. This translates into a capital gains tax reaching a maximum of 20% for non-doms purchasing real estate in the U.S. In short, you are likely to pay significantly less in capital gains taxes from real estate purchases as a foreigner in Peru than many other nations. This makes a real estate purchase in Peru a very tax-efficient investment. 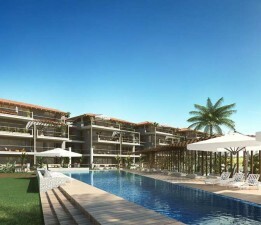 And with the nation’s strong economy, a real estate investment in Peru is even more enticing. Let’s examine the process and culture of buying real estate in Peru. To begin with, while it is always encouraged to involve an experienced real estate attorney in the purchase of real estate, especially foreign real estate, in practice, most residential property transactions in Peru are completed without a lawyer representing either party. Secondly, it is important to know that most real estate transactions in Peru are done in cash. This is the culture of real estate in this country, especially true for foreigners. The reason for this is two-fold. First, it can be difficult as well as very time consuming for a foreigner to develop a strong enough relationship with a Peruvian bank to get a loan, and any loans that a foreigner might receive would have less than ideal interest rates, typically in the double digits. Secondly, Peruvian sellers are likely to take offers slightly less than the asking price if the purchase is made in cash, meaning that a cash purchase of real estate is likely to be cheaper than the alternative, mortgage-based purchase. Therefore, it is best to make any purchase of real estate in Peru outright in cash. 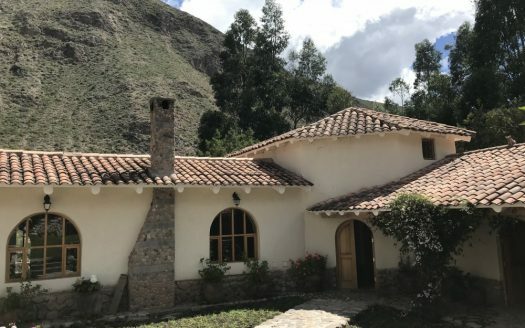 Another cultural difference between buying real estate in Peru and the United States is the role that home inspections play in the buying process. In the U.S., it is common for would-be buyers to complete a home inspection after putting down some earnest or, as it’s known in Peru, arras money. They also typically will be refunded their earnest money if they are not able to complete full payment within the time limit specified for purchase. In Peru, home inspections are much less common. In addition, foreign buyers of real estate are at a much higher risk of losing their earnest or arras money, which is typically 10%, if they are not able to complete the full payment of the purchase within the specified time limit. While this may seem like a disadvantage, keep in mind that, in Peru, if the seller walks away from a deal after completing the arras agreement, they are liable to the would-be buyer for twice the established amount. Once again, it should be noted that these practices describe “typical” real estate transactions in Peru, but that every transaction can be different. This is where the expertise of an experienced real estate attorney can come in handy, or at the very least, a good amount of due diligence on the part of the foreign buyer. The role of public notaries, or notarias, in Peruvian real estate and legal culture is also slightly different than in the U.S. Notarias are more involved in the process than public notaries are in the U.S., often to the benefit of both parties. For instance, the notaria will work directly with Sunarp, the government agency responsible for the official property registration. Together, they essentially perform the duties of a title company in the U.S., ensuring that the sellers are the rightful and complete owners of the property and are thereby eligible to sell it. And of course, an agreed upon notaria will be able to make a legal sales contract between the buyer and seller, much the way regular notary publics work in the U.S. Finally, there is the issue of taxes. Before the actual closing of the deal at the notaria, appropriate taxes must be paid by the buyer and seller. When the escritura, the document Sunarp uses to officially register the property, is drafted, the property taxes through the remainder of that calendar year must have been paid by the seller, and exemptions must have been submitted. 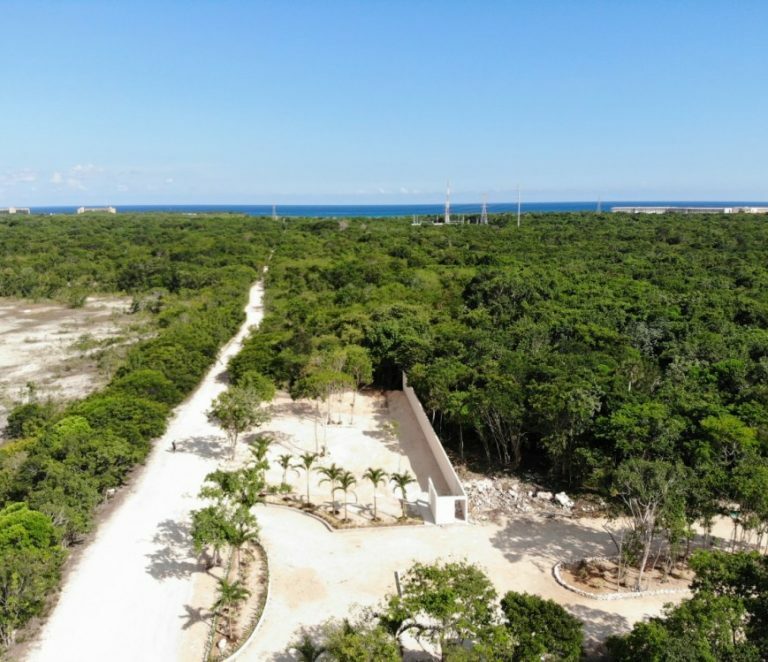 For their part, the buyer must pay an acabala, which is a sales tax equal to 3% of the sales price, unless they are purchasing directly from a builder, in which case the acabala is not necessary. It is also generally the custom that the buyer will pay all notary fees, which typically range between 1500 and 2500 Peruvian sols. That covers the majority of the processes of buying real estate in Peru as a foreigner. Although the process is a bit different than in other countries, if a foreigner can understand these few differences and intricacies of the process, they can find themselves owning prime real estate in Peru. With its strong economy and tax-friendly foreign ownership structure, purchasing real estate in Peru is an attractive prospect that many foreigners are sure to pursue. If you have any further questions about buying real estate in Peru please contact our Peru real estate agent – Tim Brace. Also Tim offers a Lima Peru real estate tour. 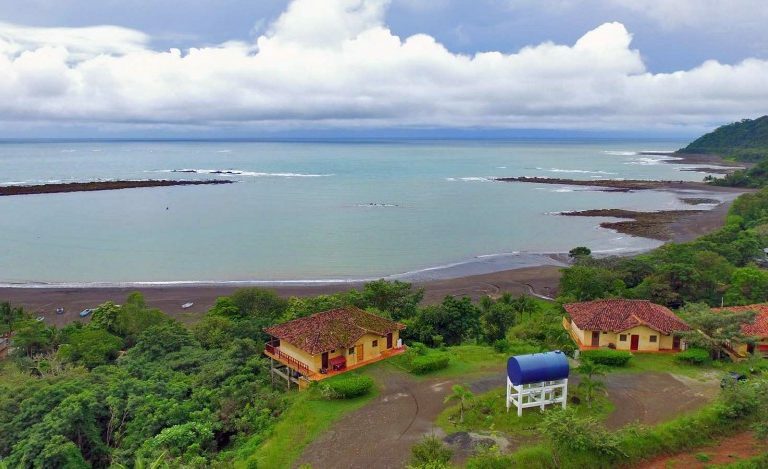 Please check out our Peru real estate listings.